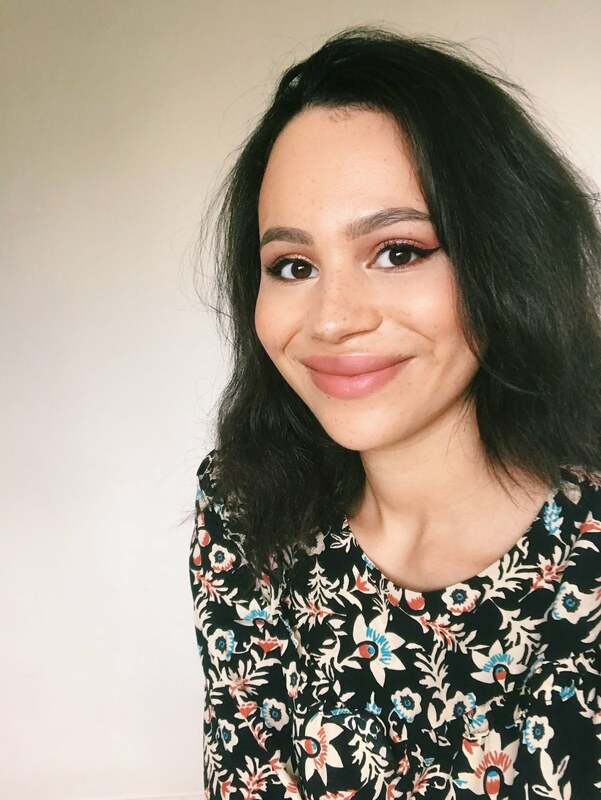 If you've been plugged into the beauty world at all this year you'll know Makeup Revolution are the hot new budget brand on the block (currently rolling out in Superdrug stores, but unfortunately not in Manchester yet!). 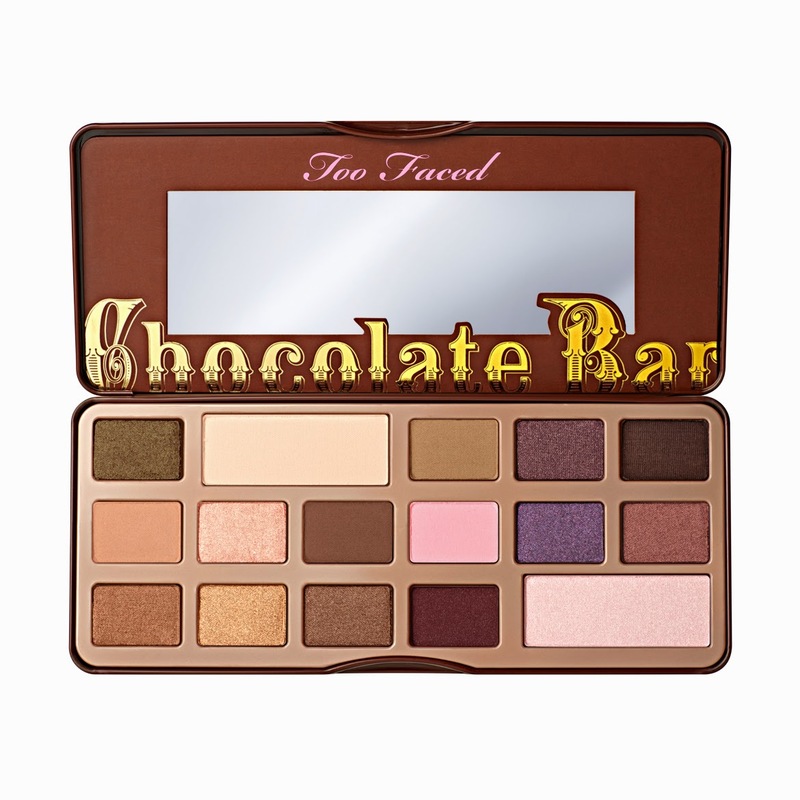 I am absolutely obsessed with their low-cost, high quality items, so when I saw this I Heart Chocolate palette (£7.99) was a shade-by-shade dupe of Too Faced's Chocolate Bar palette I just had to have it. 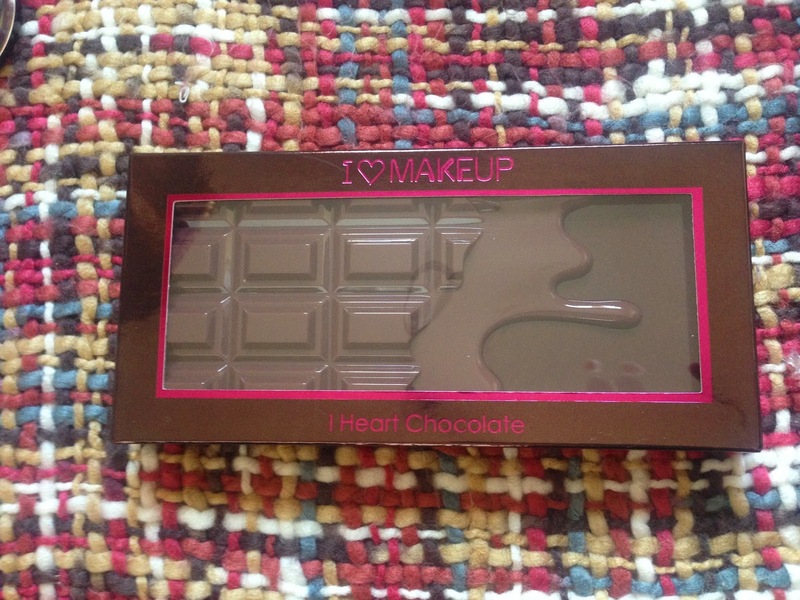 I've been deliberating over Chocolate Bar for months but at £45 it was just too expensive, so how did Makeup Revolution's effort fare...? So let's start with the packaging; it's made of plastic but it shuts very securely and feels very sturdy. It's fairly slimline and comes with a nice big mirror. And of course it's chocolate-themed! It's from the slightly more expensive I Heart Makeup range and this is really reflected in the quality and feel of the palette itself. So, opening it up you can see the shades are named, unlike the cheaper ones Makeup Revolution does. I really like names because it makes it so much easier to refer to shades, not to mention they're cute and creative. The names are printed on clear film; personally I find these annoying to keep in there so prefer them to be on the palette itself, but considering the Too Faced version is £45 and also does this I can't really complain! Unfortunately this doesn't smell like chocolate like the Too Faced one, but this isn't a major dealbreaker for me. I'll be going through the shades row by row, the first image in each set will be with flash and the second will be without. I've swatched all shades from left to right as they appear in the pan. This is a double shade, which is really useful as this would be the one you'd use to highlight, which would be pretty much every time you create a look. It's an off-white matte; it could be a little more pigmented and there's a little bit of fallout, but it's far from the worst drugstore matte white I've had in these respects. I'm reasonably creamy and easy to blend and it's also pretty durable. This was a little disappointing colour-wise for me. I was expecting an olive shade with gold glitter, but in fact the amount of gold glitter in it is what makes it look green, the base is in fact a brown colour. It isn't as pigmented as it looks like it would be, but it's not awful in this respect either. It's not that durable and there's a little fallout. This is a very pigmented matte taupe colour. 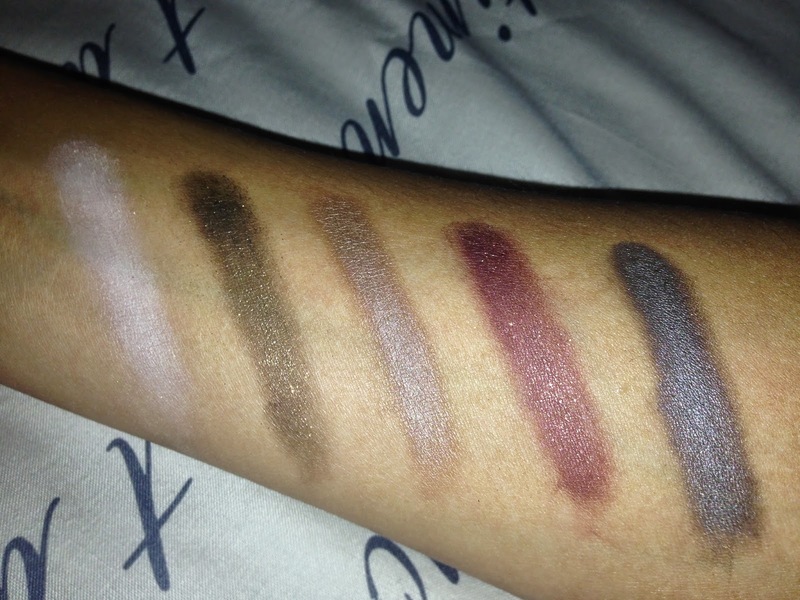 It's very durable and very easy to blend, so perfect as a crease colour! This shade has little-to-no fallout. This is a lovely burgundy shade with gold glitter running through it (though not as much as Piece Me Together). The colour payoff is just WOW and it's really durable. It also has very little fallout. 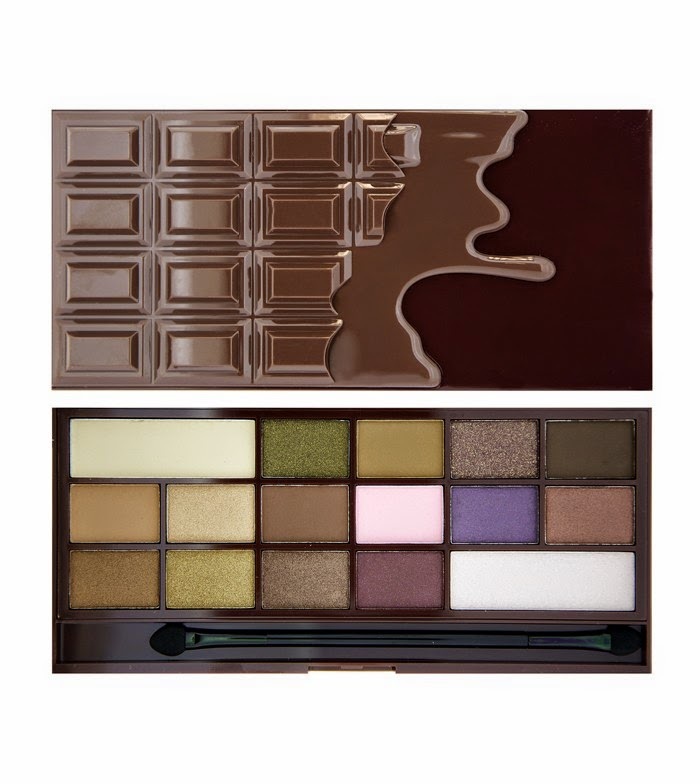 Overall this is a highlight of the palette for me! This is a crazy-pigmented matte grey-brown colour with slightly purple undertones. It's very durable but there is a little fallout with this shade. This is one of my least favourite shades because it just isn't pigmented enough! It works well enough for a very subtle crease colour and is reasonably durable. It's an orange-toned matte brown and has little-to-no fallout. This is another of my favourite colours in this palette. 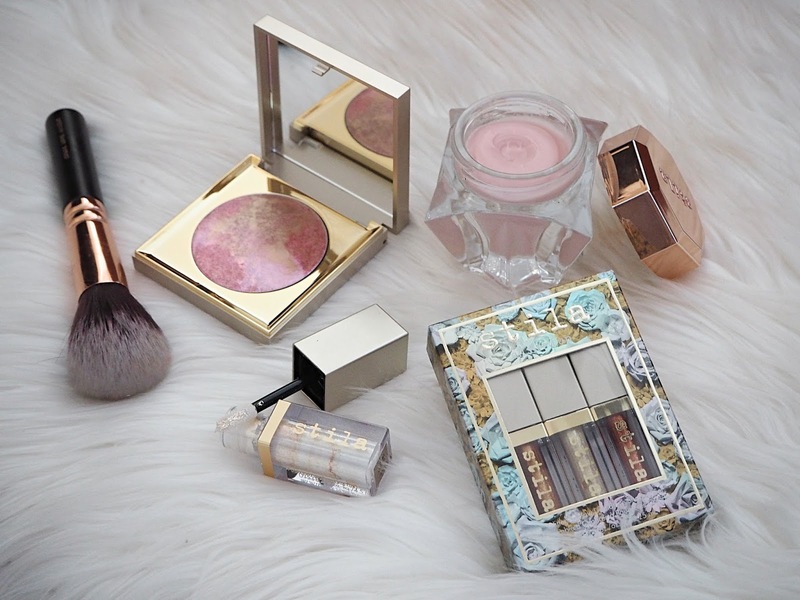 It's a really opulent cream-gold shimmer. It's extremely pigmented and is so creamy and easy to work with. There's also pretty much no fallout with More! This is a warm chocolate-brown matte. There's some fallout but it's pretty durable and again I find it very easy to blend. As you can see, the colour pay-off is fantastic! I was pleasantly surprised by this; the shade isn't exactly my thing but for a very light-coloured matte it's really pigmented. It's not at all chalky and there's little fallout. This is an amazing violet tone with pink glitter running through it. Again the colour payoff is great, but with this one there was quite a bit of fallout. This is another favourite of mine. It's a bronze-red shimmer which is very pigmented and really durable. It had little fallout and was easy to apply. This is a stunning brown-bronze shimmer. The colour payoff is fantastic and it's really durable. The only con is that there was some fallout with this shade. This is a true gold colour with a shimmer finish. There's minimal fallout and it has a nice, buttery texture. The pigmentation is also impressive, as is the staying power. This is a durable purple-toned bronze shimmer. Again there's strong colour payoff but there is a little fallout. The pigmentation on this one is INSANE. It's a burgundy colour with a small amount of glitter in it. The durability is quite good. There's a bit of fallout, which is the only negative for this one. This is soooo pigmented for such a light colour! It's a frosty white shimmer and there's a little fallout. I used You Need Love as a base colour across my lid. I then blended One More Piece into my crease. I added More! to the inside half of my lid and Chocolate Love to the outside half. Next I added Love Divine to the outer 'v' and blended it a little into my crease. Finally I went back to You Need Love and used it as a highlight. After reading this I now definitely need to purchase it straight away! 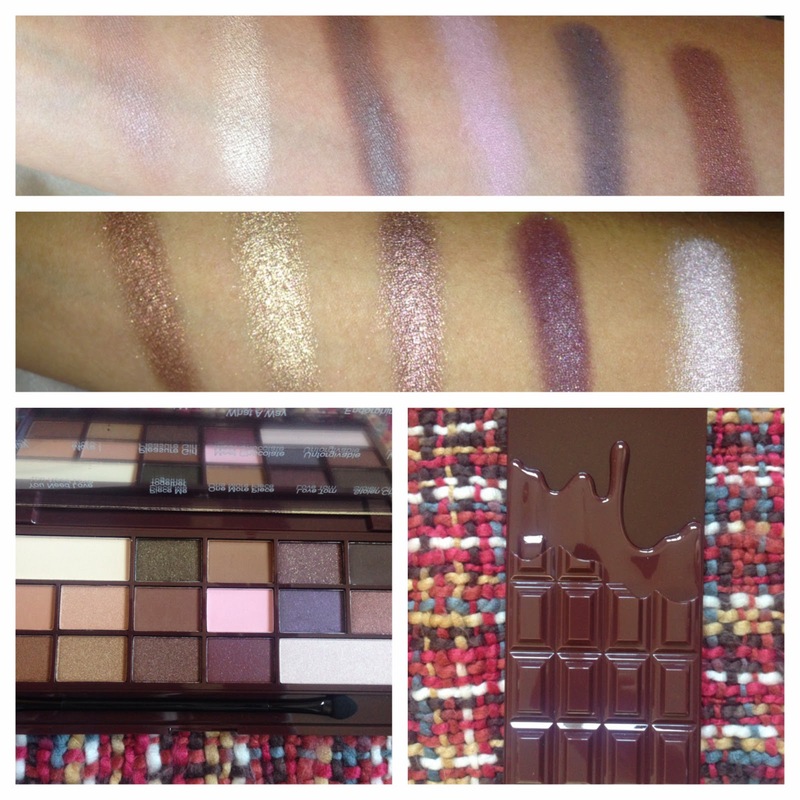 This is such a great post and I think I need this palette in my life!